Black serial killers are rarer than white. About 90% of serial killers in the US are white males. 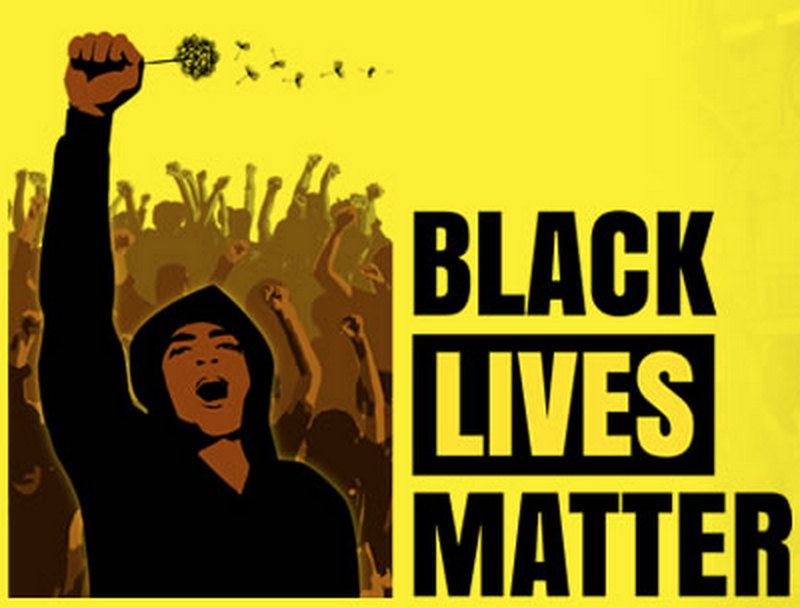 It is unclear whether that is because black killers tend to kill fellow blacks, and thus go unnoticed by the police…Or if there are sociological reasons. In this case, the killer, Lonnie Franklin probably killed dozens more than he was convicted for. 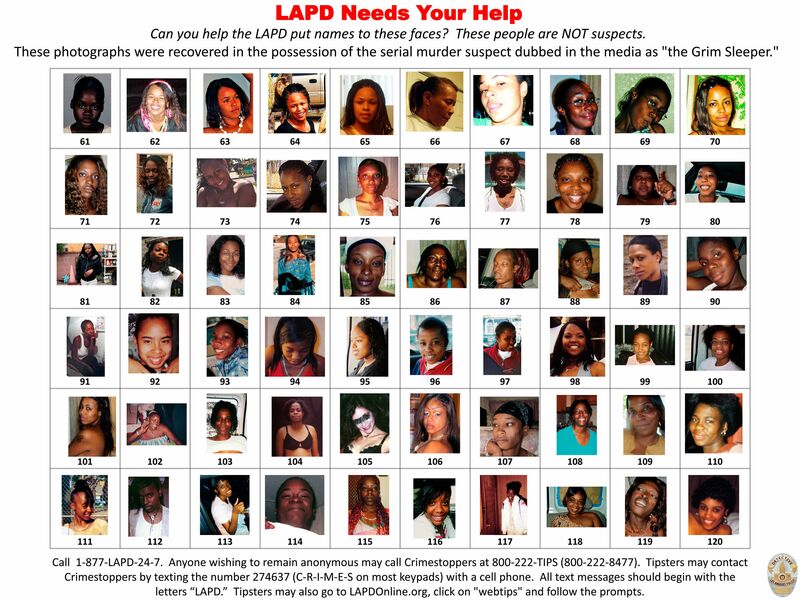 Lonnie David Franklin Jr. killed nine women and a teen girl in a Los Angeles crime spree dating back 30 years. 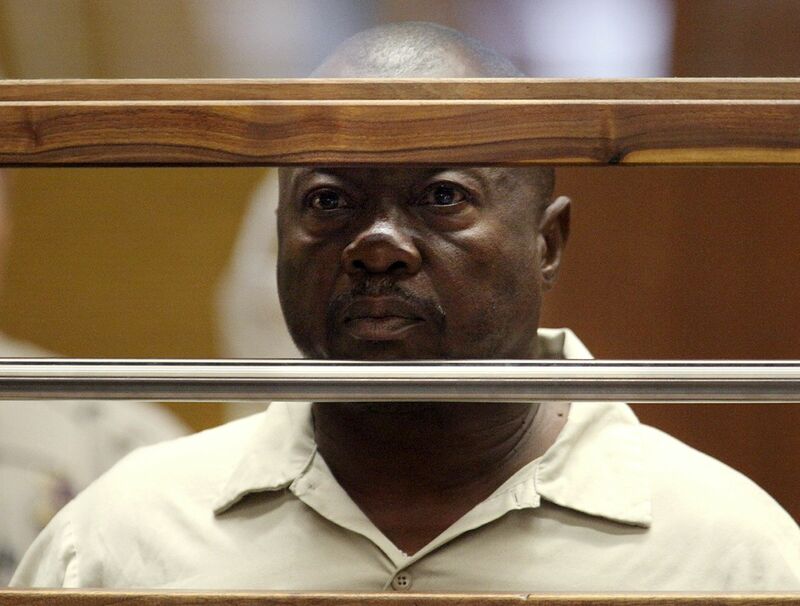 A former sanitation worker accused of being the “GrimSleeper“ serial killer was found guilty of murder on Thursday for the slayings of nine women and a teenage girl in a Los Angeles crime spree dating back 30 years. Judge Kathleen Kennedy instructed jurors to return to the courtroom on May 12 for the start of the trial’s penalty phase. The gap of more than 13 years between the two spates of murders earned the killer the “GrimSleeper“ moniker. Since his March 2011 indictment, police said they had gathered evidence linking Franklin to at least six more slayings, some of which took place during the previously presumed lapse in killings. Judge Mathis weighs in with a powerful condemnation of the Legal System and Georgia’s execution of Troy Davis. The execution of Troy Davis in Georgia has ignited a firestorm of outrage. 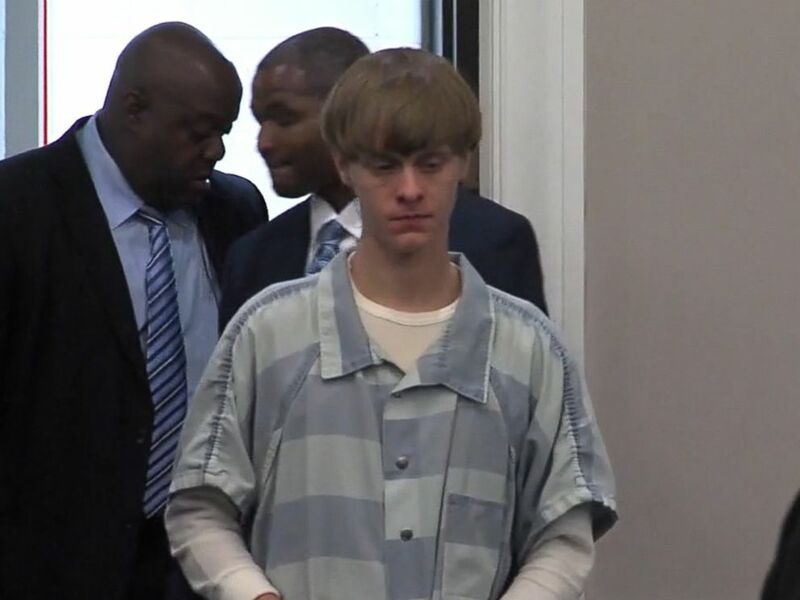 Davis’ last words were that he was “innocent”. Only that were not the Supreme Court corrupt, at least he would have gotten a fair hearing. 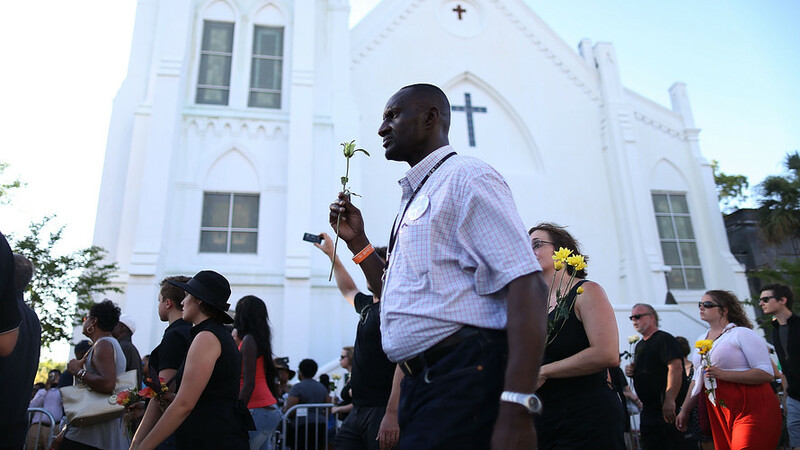 To those who battled to save his life, Davis urged continued investigation, inquiry and struggle for justice. “All I can ask… is that you look deeper into this case so that you really can finally see the truth,” he said moments before the execution.